Externally, the Charge 3 a lot like the Charge 2. The display is narrow—just the width of the band. However, the Charge 3 gains an aluminum frame and Gorilla Glass 3 screen covering. The display now responds to touch input, and it's 40% larger than the last Charge. It's not the simple black and white display tech used in the Charge 2, but it's not color either. The Charge 3 takes up a strange middle ground with grayscale tones. The Charge 3 ditches the physical button for an inductive control on the side. When you "press" the button, the wearable responds with a haptic buzz. Fitbit has also added the oxygen saturation sensor from the Ionic smartwatch, and the Charge 3 is still water-resistant to 50 meters. It will automatically track your exercise, and for the first time that includes swimming. 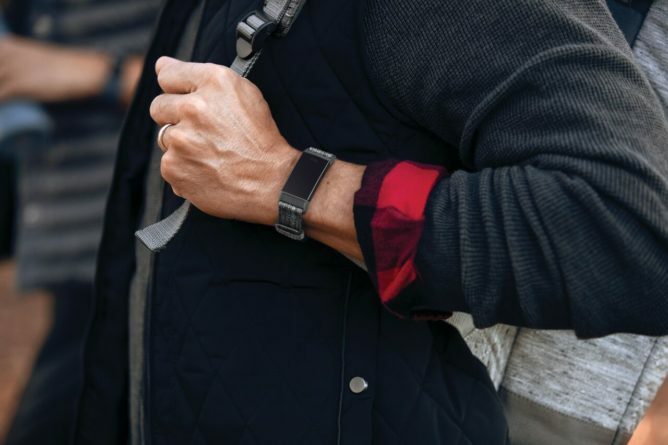 This is also the first Fitbit fitness tracker to get notification support. You can see notifications on your tracker, and Android users can send quick replies to messages. It has a few pre-installed apps as well including a calendar, timer, alarms, and weather. More apps might come in the future, and the special edition watch includes the Fitbit Pay client. 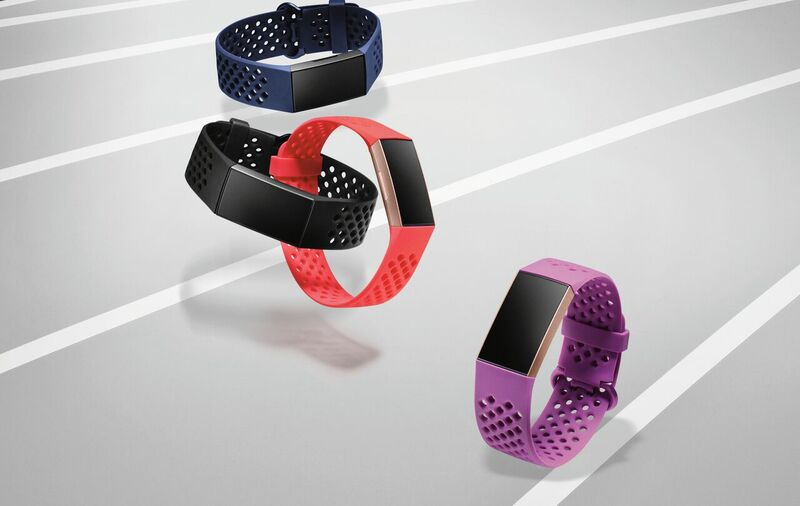 Pre-orders for the Fitbit Charge 3 are live today with the base version priced at $149.95. The special edition with NFC payments and a spare band will run you $169.95. It should start hitting wrists in October.